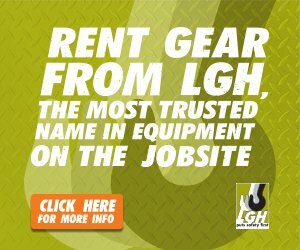 What is The BuyBlue™ Campaign? The BuyBlue™ Campaign is a campaign to celebrate the tremendous buying power of consumers, and their ability to make a difference each and every day. We are asking shoppers to join us in our ethical consumer movement by choosing to spend their hard-earned money with socially responsible companies & employers that treat their workers fairly. We believe that by harnessing our consumer buying power, we are building stronger communities and helping to create thousands of good jobs across the country. We hope you will join us in ethically buying our way to a stronger America! A vocal and organized Ethical Consumer Movement will help protect the middle class by insisting on good jobs for everyone. 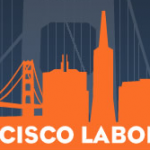 This grassroots effort organizes consumers to use their wallets and voting power to send a message to employers that the public understands and supports the fair treatment of all workers. 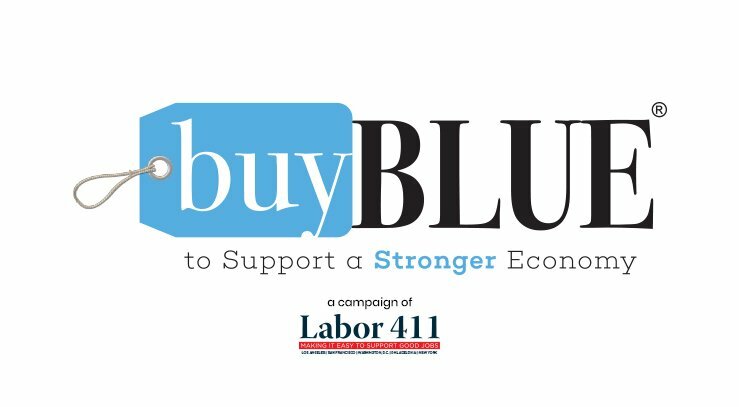 The BuyBlue™ Campaign is a campaign of Labor 411. We are here to make your consumer buying choices easy and fun. Let us teach you how your everyday buying decisions count! Help us spread the word about our ethical consumer movement.